Con Mi MADRE's Corazón Awards honors individuals making a significant impact on our organization and the Austin community through individual excellence and high levels of accomplishment. 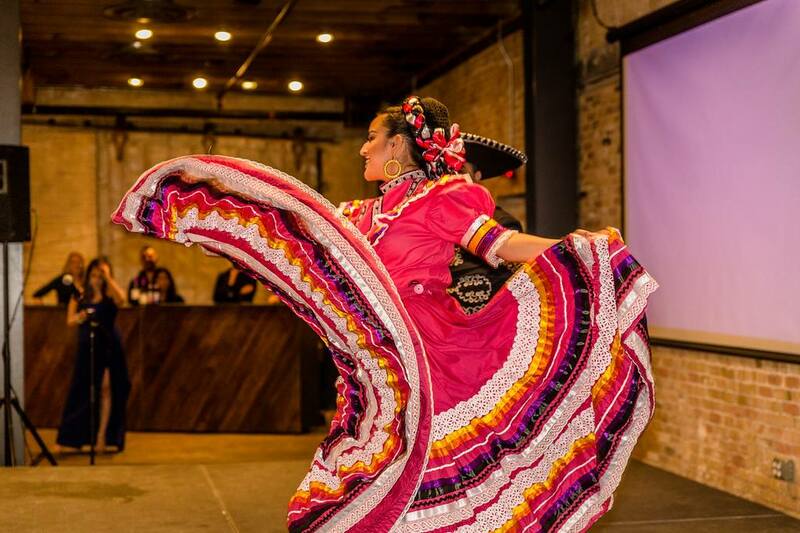 The 10th Annual Corazón Awards will benefit Con Mi MADRE's mother-daughter teams and honor our 10th anniversary as a non-profit. During the Awards ceremony, we will honor two community members with the Corazón Award and the Con Mi MADRE Award. Honorees will be announced soon! Join us for a memorable night filled with inspiration, good food, and friends. Sponsors are invited to our VIP cocktail reception preceding the event. With your support, we can assist more young Latinas through post-secondary education to become our future educated workforce and leaders. Heaven Guerrero, Development Associate at heaven@conmimadre.org. 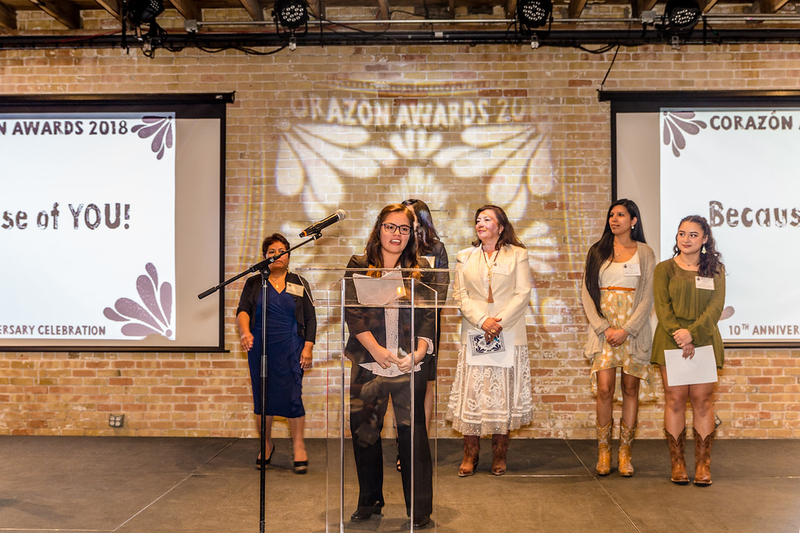 Funds raised by the Corazón Awards help support programming expenses and participating mother-daughter teams.